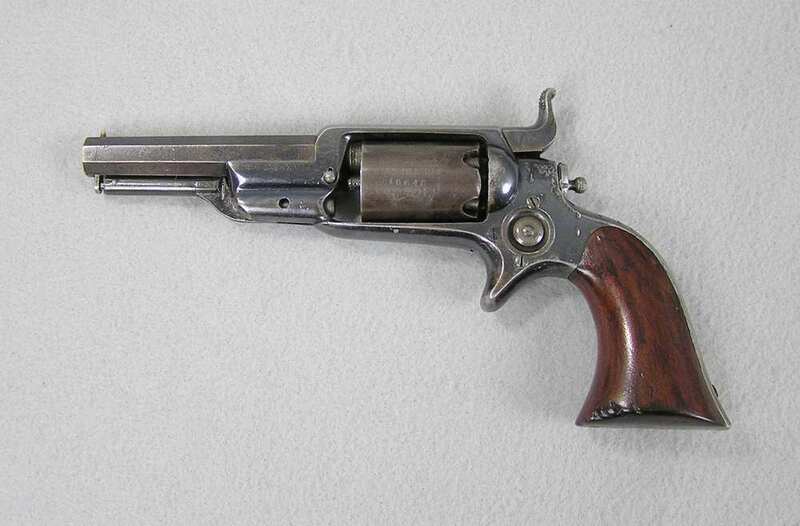 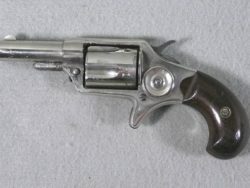 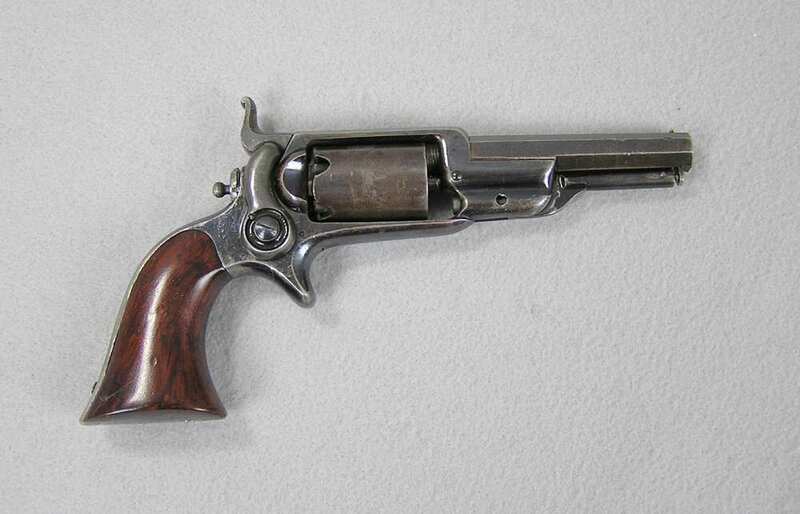 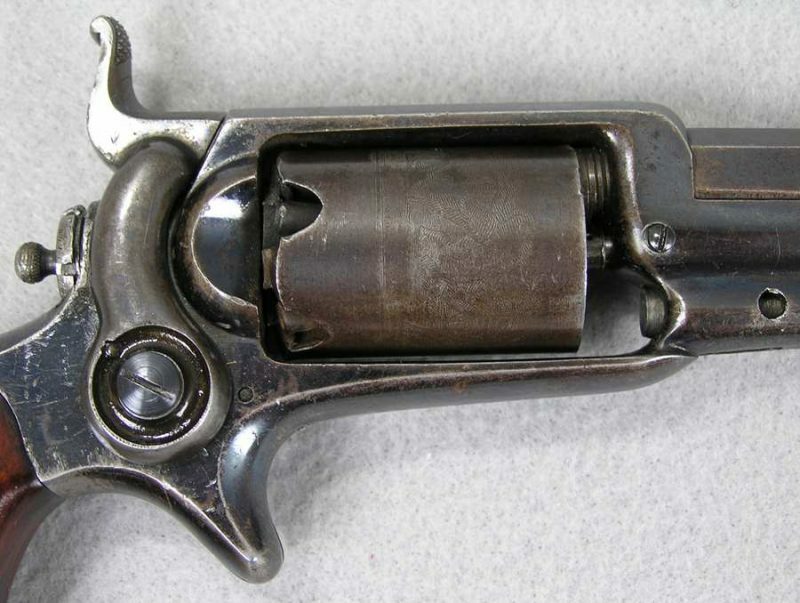 This is also known as a Colt Root Model 2-3 ½” 5 shot 28 caliber percussion revolver. 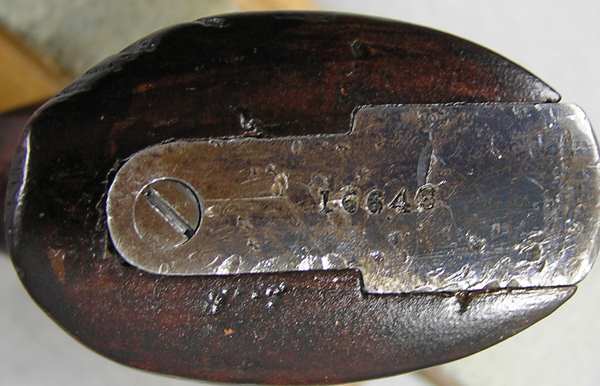 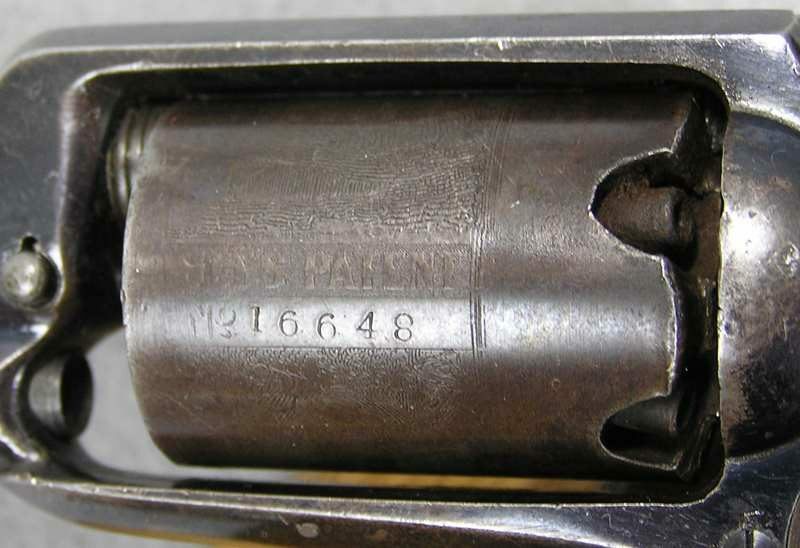 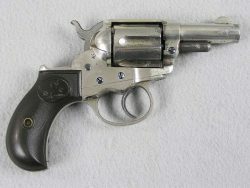 It is a 28 caliber percussion with 3½” barrel and is serial number 16648. 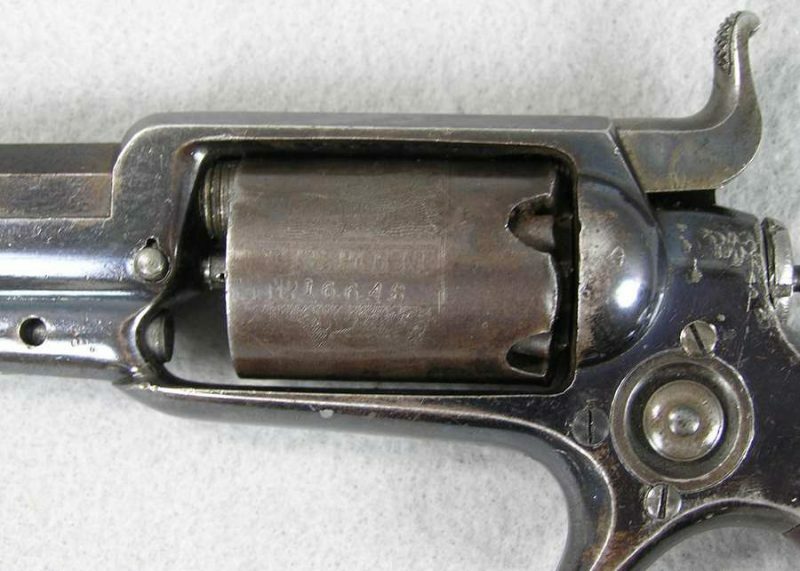 The mechanical function is very good, crisp and tight. 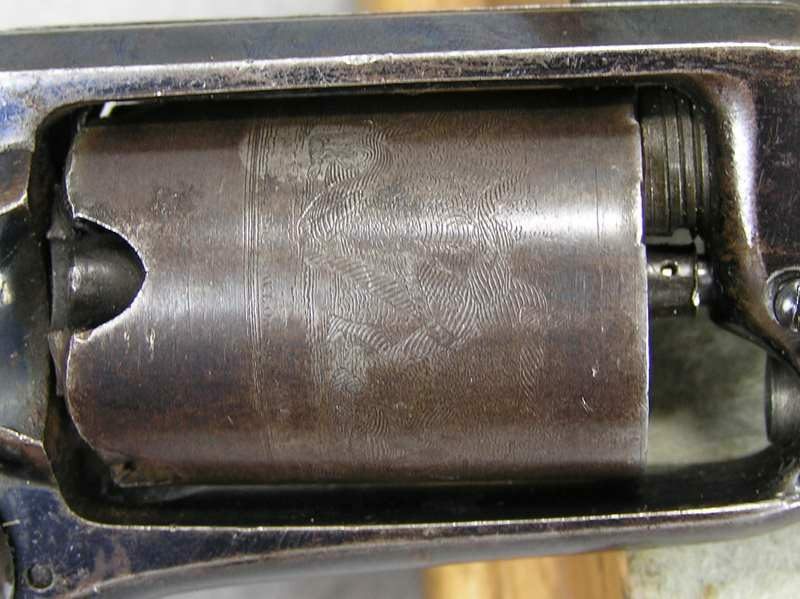 The bore is very good, bright and shiny with strong rifling. 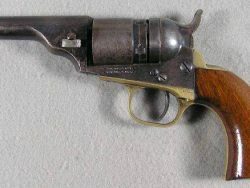 This was made about 1857 and has 75% frame and barrel blue. 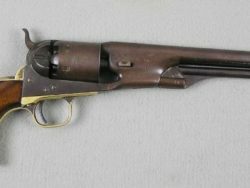 Colt 1877 Thunderer Etch Panel 41 Colt D.A.